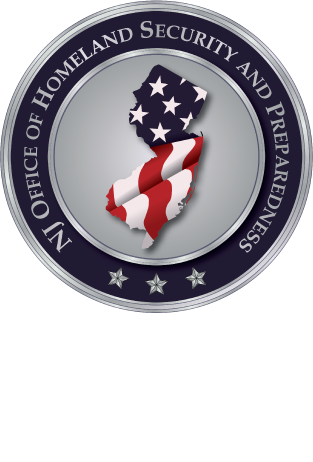 Captain Dan Engelhardt is a member of the New Jersey State Police (NJSP) who is currently assigned as the Executive Officer of the New Jersey Regional Operations Intelligence Center (ROIC), New Jersey’s state fusion center. Captain Engelhardt has spent over a decade at the ROIC, assisting in creating and building a nationally recognized “all threats, all crimes, all hazards” State-level intelligence function specializing in counterterrorism, violent crime, cybersecurity, special event security, and narcotics analysis. Recently, Captain Engelhardt completed an Executive Fellowship with the Joint Counterterrorism Assessment Team at the National Counterterrorism Center (NCTC) in McLean, Virginia. In this role, he acted as an advocate for all State and local first responders while engaged with the US Intelligence Community. Captain Engelhardt has over 23 years of service with NJSP and prior to assignments at the ROIC and NCTC. He has also served in the NJSP Field Operations and Emergency Management Sections. He received his Bachelor of Arts Degree in Political Science from Duquesne University and his Master of Arts Degree in Public Administration from Seton Hall University.